Becoming a bar mitzvah or bat mitzvah is certainly a journey. When we see our students come out of the b’nei mitz’vah process, we want to make sure they are prepared to take on adult responsibilities to the best of their physical and mental abilities. Therefore, we designed two sets of challenges that everyone should implement in their congregations to gauge if someone should be handed the future of the Jewish people. Every student’s experience should start with some circuit exercises. First come the Torah lifts. There is nothing worse than being a 12 or 13-year-old who is handed a Torah from the bimah (stage) on the big day and suddenly doesn’t have the upper body strength to walk it all the way around the sanctuary. Therefore, bring each b’nei mitz’vah class into the sanctuary and make sure they can endure seven hakafot (rotations) around the sanctuary. We also encourage playing the hora on repeat while the whole class does it, reminding them that their Jewish life will involve a lot of dancing in circles. After the Torah lifts come the siddur (prayer book) stacking. There is nothing worse than a teen who does not know how to clean up after themselves. Therefore, spread out all of the siddurim across the chairs of the sanctuary—bonus points if it is in alternative prayer space. Then, make sure each student can pick up at least ten siddurim in five minutes. You want to make sure they can make it to their oneg on time, but they get good mentsch points if offer to help clean up after their own service! This challenge will make sure they get the most mentsch points on their big day. What does being adult really mean? Does it mean just reading out of the Torah and taking responsibilities for your actions? Many 12 and 13-year-olds would grow up immensely if they were responsible for also getting a job and paying their taxes. When a student enters the b’nei mitz’vah class, they should also get a job. Anything is acceptable, as long as it adds at least five hours of work to their already stressful middle school schedules. If a possible employer contends that they are not old enough for the job, refer them to your local rabbi and have the rabbi let the employer know that they are actually about to be an adult, so they can handle anything. Once they have a job, make sure all of your students learn how to pay their own taxes. Bonus mentsch points can be given out to students if they also do their parents’ taxes. After successfully having a job until their b’nei mitz’vah and paying one cycle of taxes, students can quantifiably be an adult in the eyes of their community. Both the physical and mental challenges are important parts of making sure that your b’nei mitz’vah students are ready to take on the responsibility of being a Jewish adult. 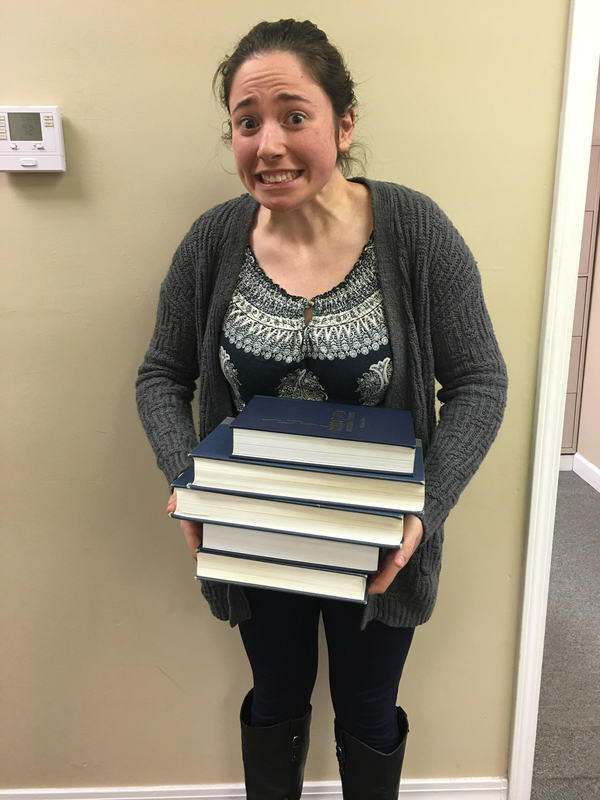 If you follow this two-step process, you guaranteed students will be ready to volunteer for every congregational committee and will be forever able to add some extra mentschiness into the Jewish community.